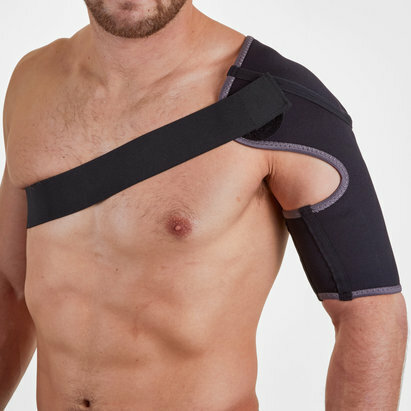 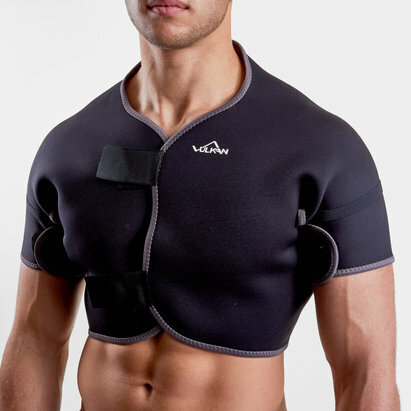 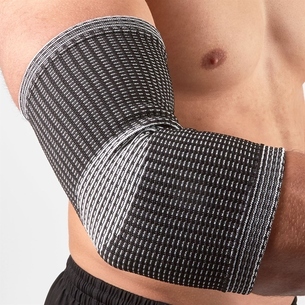 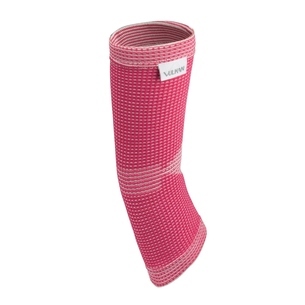 Keep niggling injuries at bay and boost your recovery process with supports from Lovell Rugby. 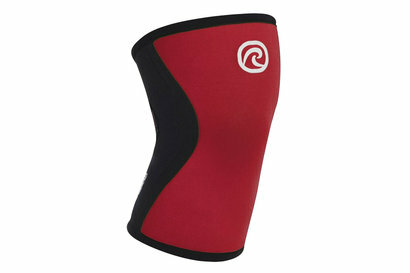 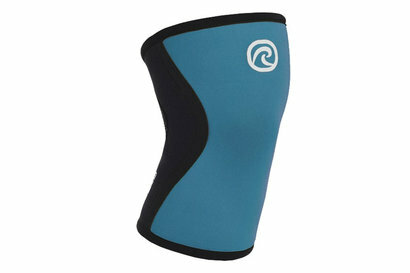 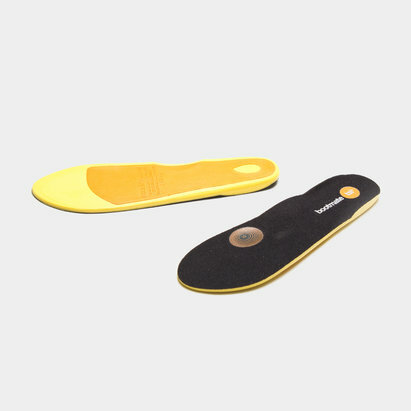 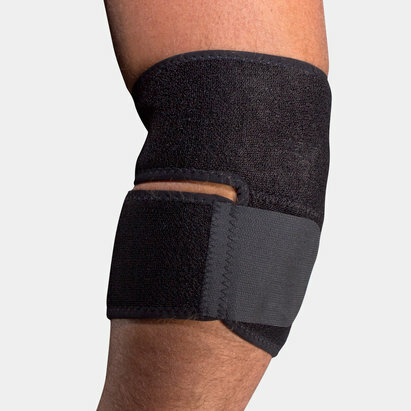 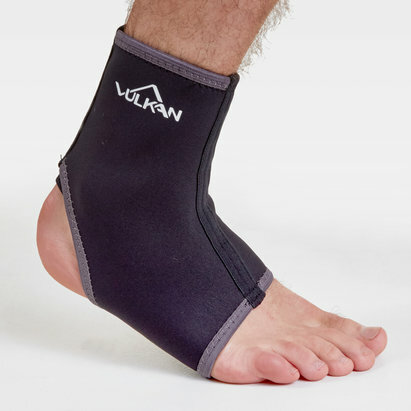 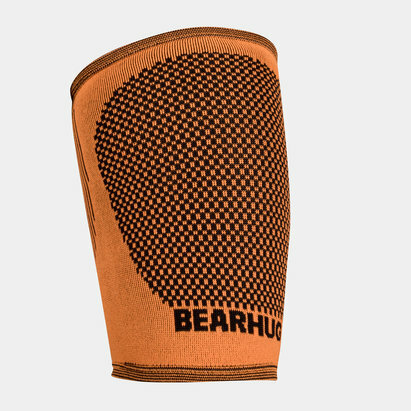 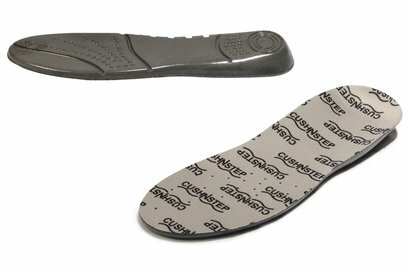 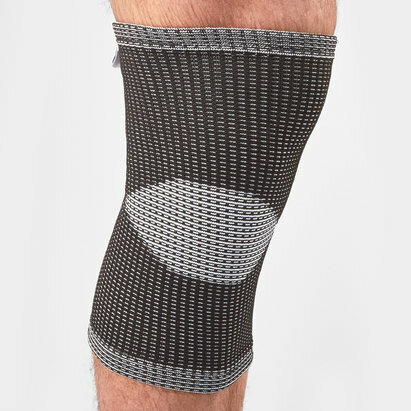 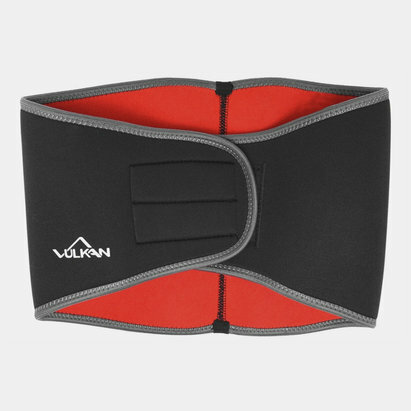 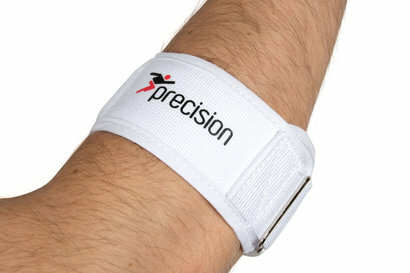 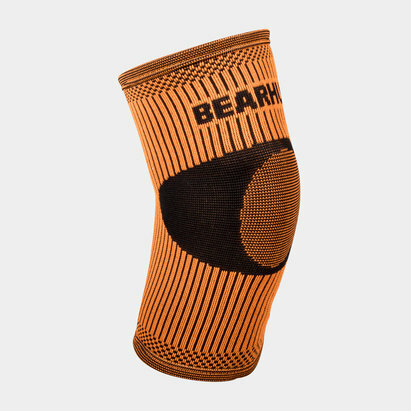 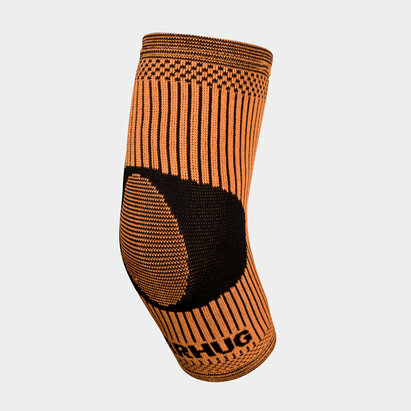 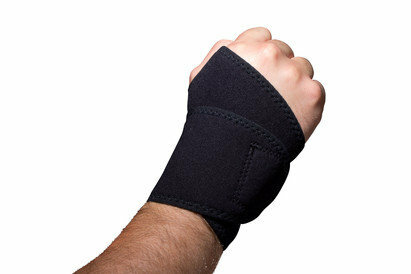 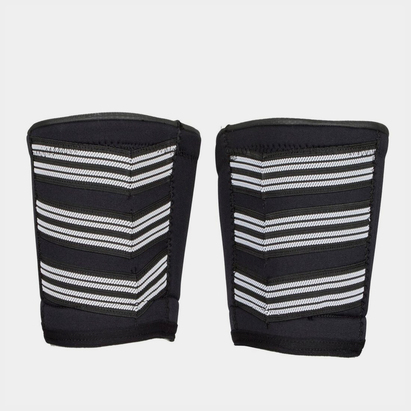 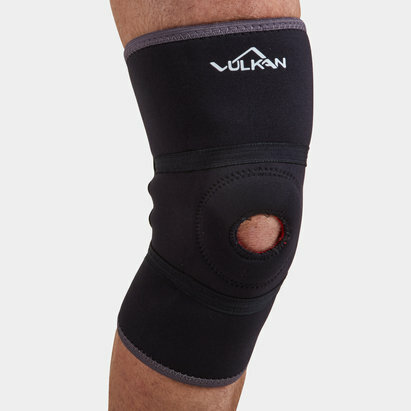 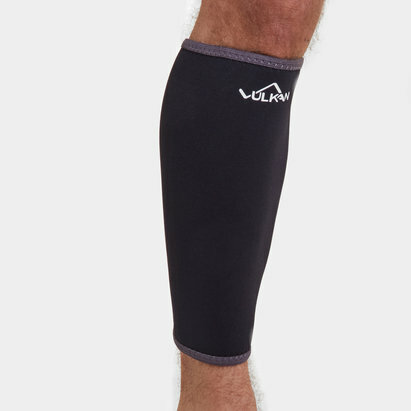 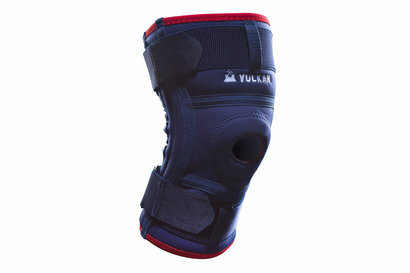 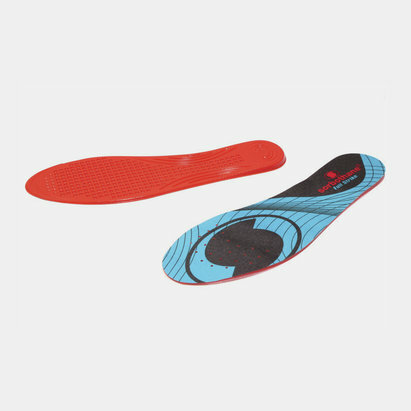 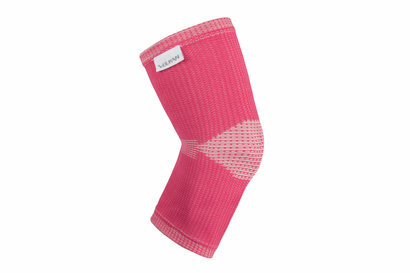 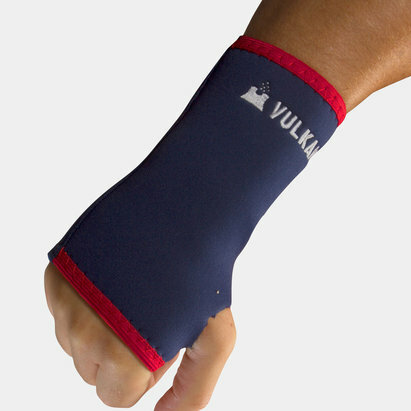 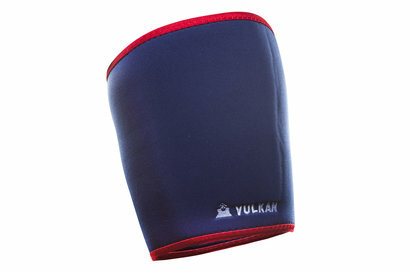 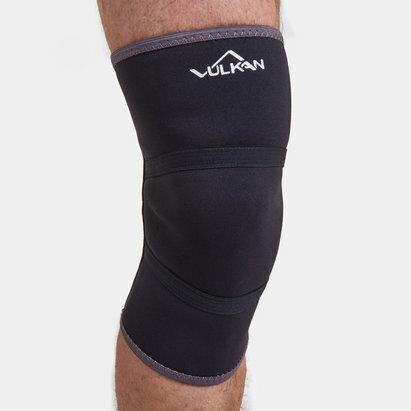 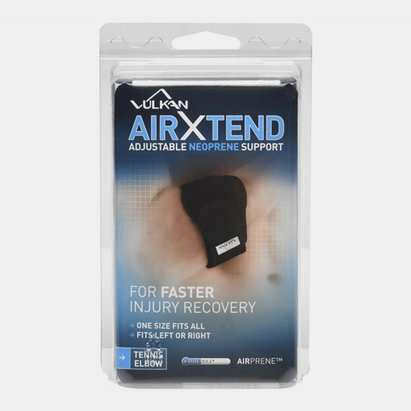 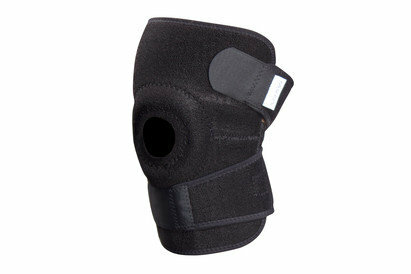 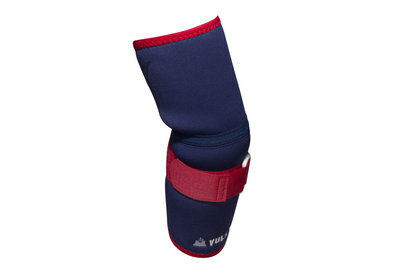 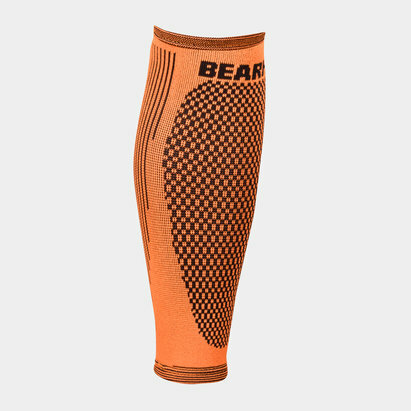 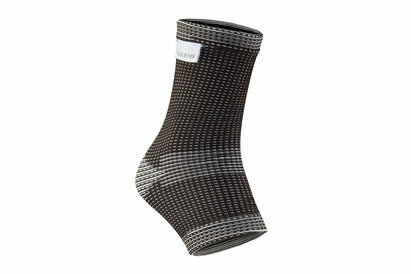 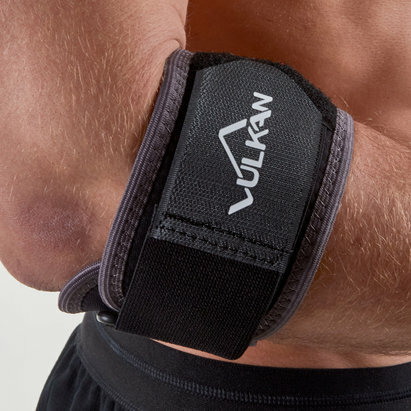 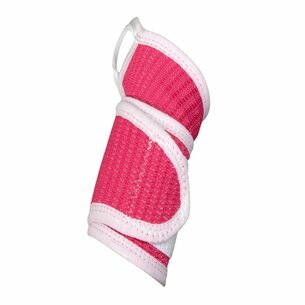 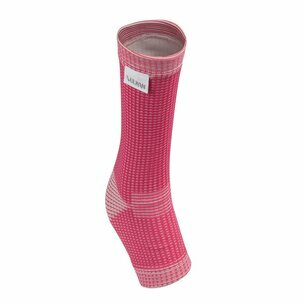 In our range, you'll find knee supports, shoulder supports and more - just what you need to stay on top form. 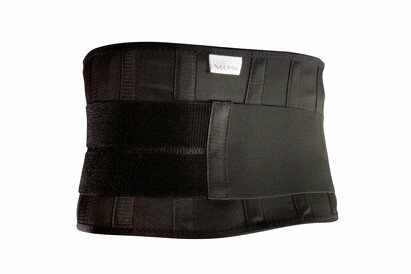 Take a look at our selection of supports today.